Each event is bespoke and flexible for up to 15 participants; developed to meet the priorities of your business, agreed with you beforehand, with a location of your choice or as decided by us as appropriate to your requirements from the event. 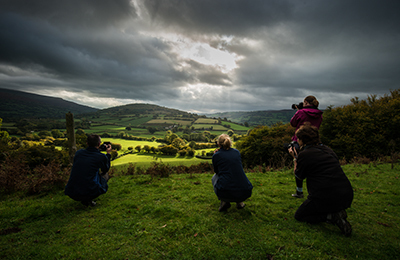 We are based in the Brecon Beacons, although our teambuiilding events can be held anywhere in England or Wales from your office and surroundings to London or the Lake District! What type of Business will benefit? Performing Arts companies wishing to highlight their performances. Whatever your business, we’ll work with you to develop a programme specifically targeted to your business needs and priorities. 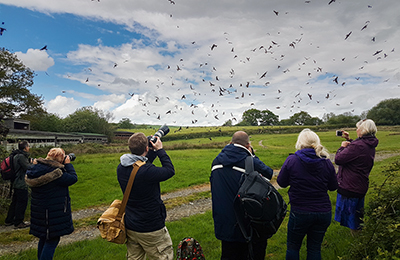 We are based in the Brecon Beacons, where workshops are usually held at the Brecon Beacons National Park Visitor Centre but can go anywhere in Wales and England or if you wish to stay near your offices! Or we can work with you to arrange any location of your choice. What’s included in our Team Building Programme? A great location of your choice in Wales or England. We can hire a venue where indoor tuition is needed. 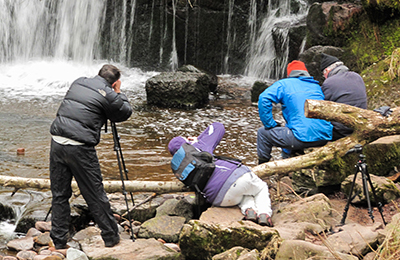 The option of a Two Day Team-Building Break with an overnight stay in one of Wales’s great landscapes. £1395 for a 2 day package in the rest of England.